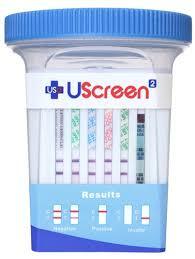 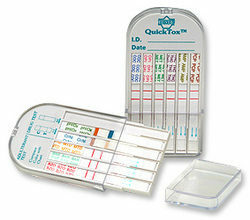 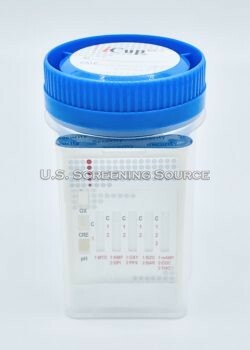 Our urine drug tests kits make drug testing fast, easy and affordable. 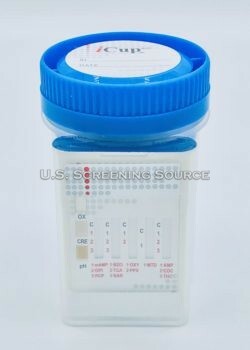 We are a leading online provider of 510K FDA approved urine drug test kits & Saliva drug tests. 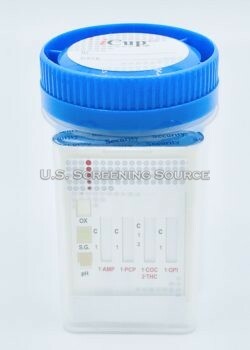 Drug tests from leading manufacturers for workplace drug testing. 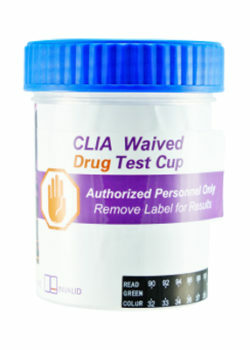 Our clients keep returning because of the superior product quality, accuracy, convenience, value, and customer support we provide for our drug & alcohol test products. 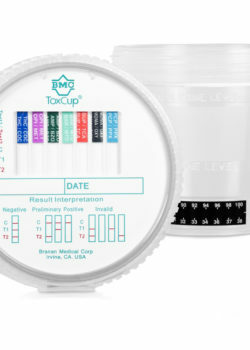 Our urine drug tests are set to SAMSHA cut-off levels and can screen for 13 different drugs of abuse including drug tests for Marijuana (THC), Cocaine (COC), Methamphetamine (mAMP), Opiates (OPI), Amphetamines (AMP), Phencyclidine (PCP), Benzodiazepines (BZO), Barbiturates (BAR), Methadone (MTD), Tri-Cyclic Anti-Depressants (TCA), Methylenedioxymethamphetamine (MDMA), Morphine (MOR), Oxycodone (OXY), & Propoxyphene (PPX), Buprenorphine. The best urine drug test kit like the iCup drug test, Uscreen, drug test kit, Integrated EZ split key cup drug test, ToxCup drug test and other CLIA Waived drug test kits. 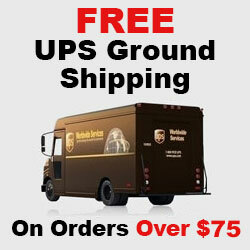 Free UPS ground shipping in the United States for orders over $75.00. 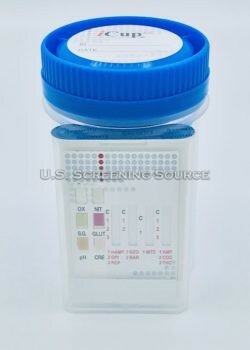 All urine and saliva drug tests come with a two-part drug test results form at no additional charge. 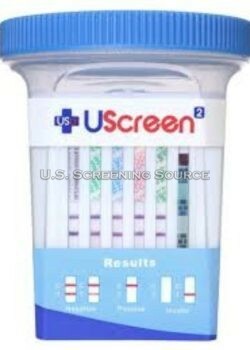 Great customer service and superior products. 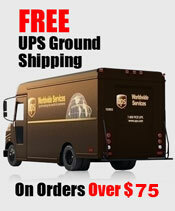 Order online or call customer service if you have more questions and need help! 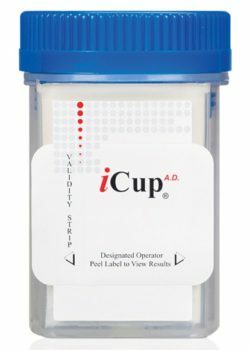 Volume discounts available to all industries!